Wayfair gave me the opportunity to review a product from one of their many stores. 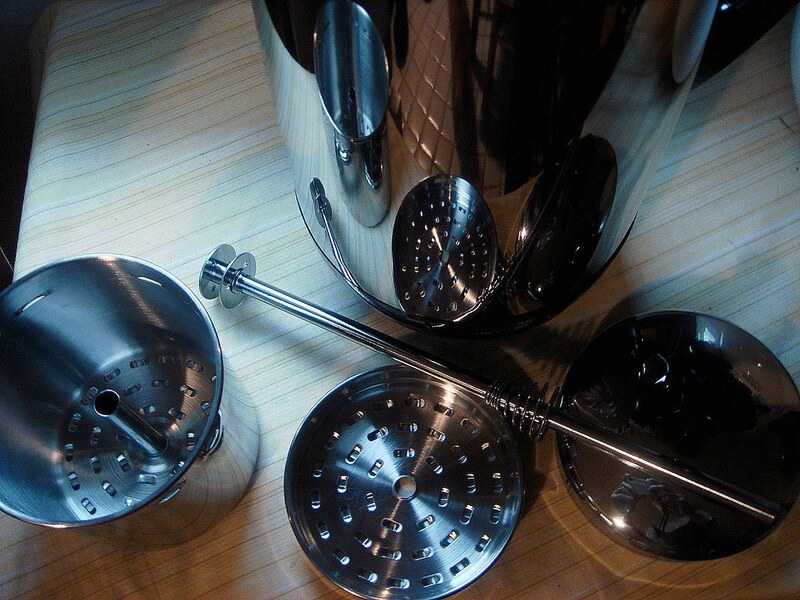 I chose an item from Cookware, their online cooking store with hundreds of different items for the kitchen. 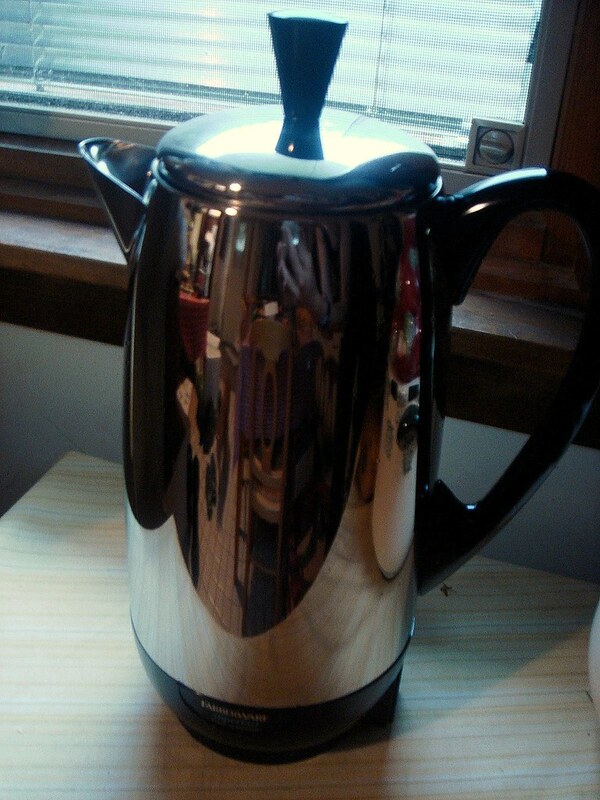 I went with the Farberware percolator a 12-cup capacity stainless steel percolator with an automatic "warm setting". 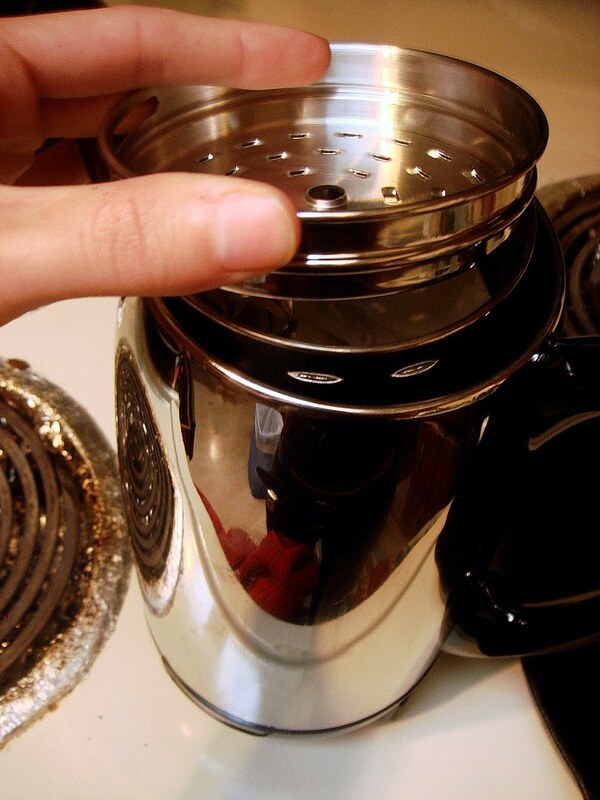 This is a "no frills" percolator, as there are no settings and the strength of the coffee is adjusted by adding more or less grounds to the basket. 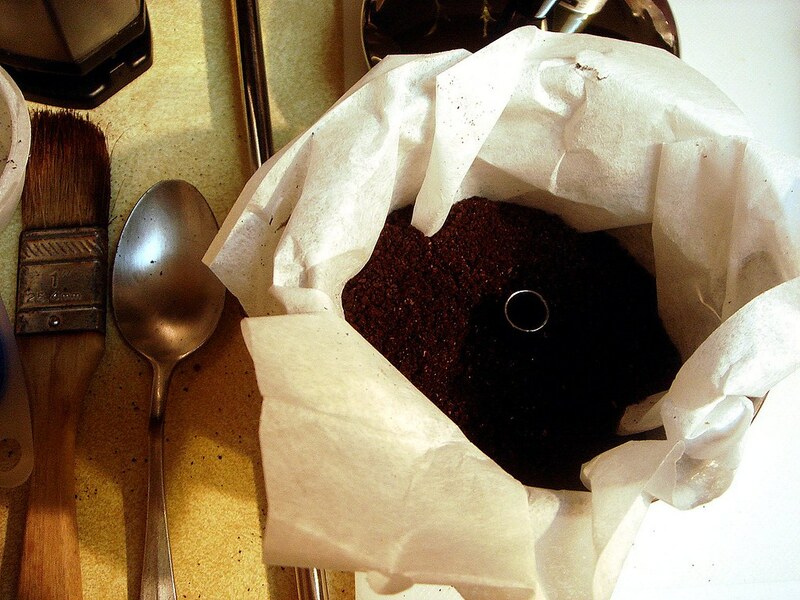 In a way, this would be a better way to prepare coffee since a higher temperature might overbrew the coffee. 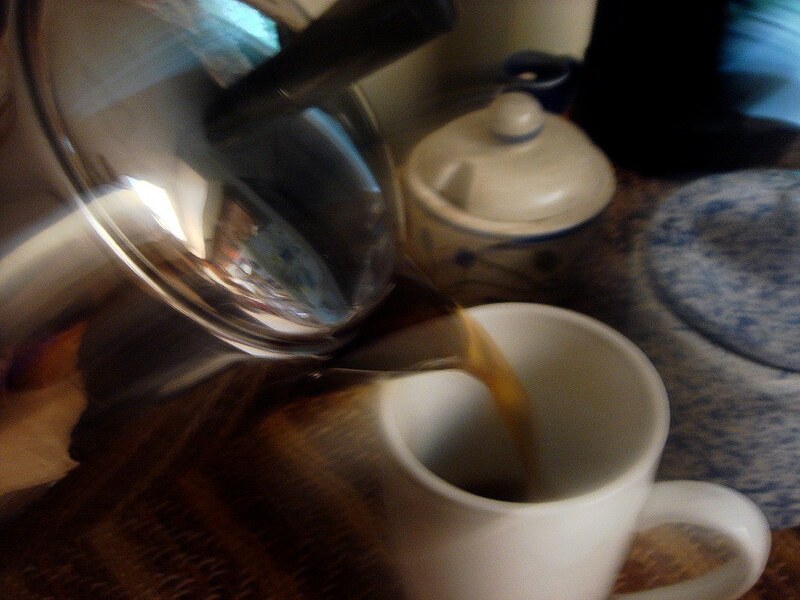 What is a percolator, and why didn't I go with a drip coffee maker? 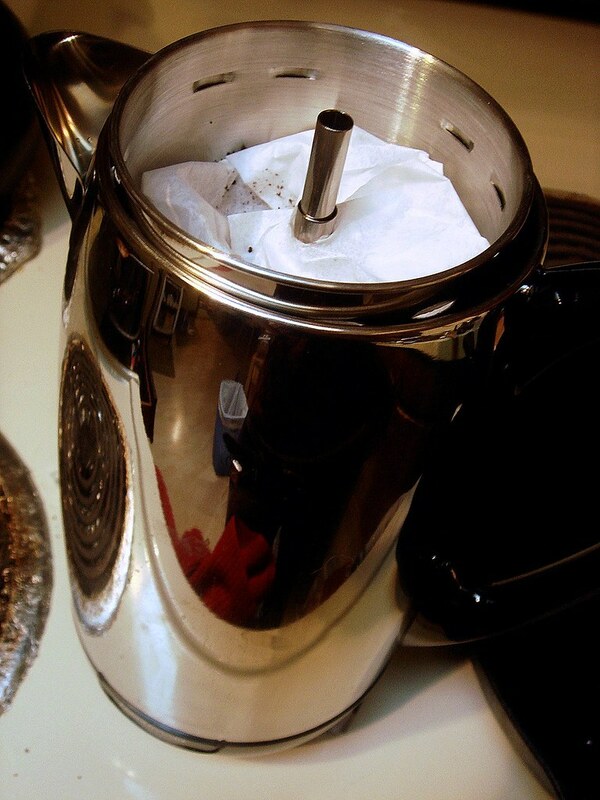 A percolator heats the cold water at the base to a boil, and passes the hot water up through the tube and onto the basket filled with coffee grounds. Once the water passes through the grounds, it falls back into the pot. The cycle continues until all the cold water has been heated and passed through the tube. While generally it's frowned upon to boil coffee, I believe that the only water boiling is below the pump tube in the center well, right above the base where the heating mechanism is, and it's not quite at boiling temperature when passed up through the tube. However, because the water is hotter, you can taste the strength in the brew, though it shouldn't taste bitter (unless the beans you use happen to be bitter). For my first taste test, I ground up some Boca Java beans I've had for a while. 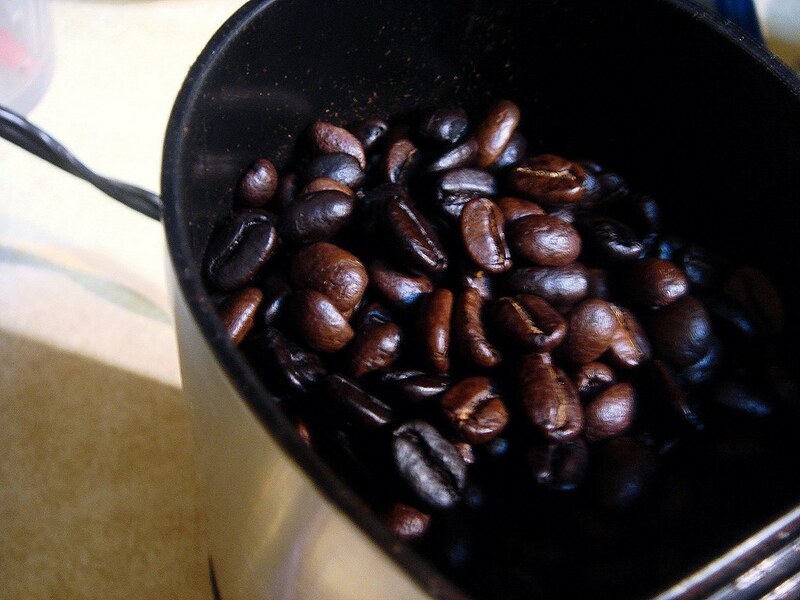 The roast was a blend of dark and lighter roasted arabica beans. Did I mention that I've had these for a while? I'm lazy when it comes to grinding coffee beans, though lately I have been. So I ground up enough for a full 12-cup pot of coffee, and dumped the ground beans into the lined basket. I then placed the basket on the pump tube and put the two into the cold water-filled percolator, followed by what's called the "spreader". Topped with the cover, and plugged it in. The instructions say the brew rate is about 1 minute per cup, so that's a total of 12 minutes. Obviously, the timer starts when you hear the coffee percolating (which is another reason I love the percolator -- the sound and the smell wafting through the house). Once the coffee finishes, the maker automatically switches down to the "keep warm" setting, during which you should remove the basket and pump to keep the coffee from re-percolating and turning bitter. 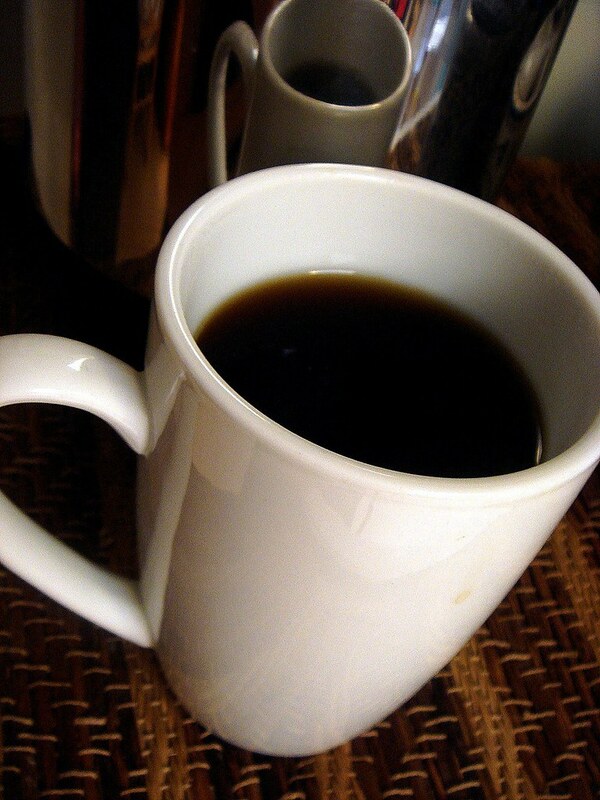 Percolators produce HOT coffee. Steaming, comforting, VERY HOT coffee, meaning you can linger over your coffee for a while without worrying about it going cold. So clearly I wondered if the warm setting would change the taste of the coffee, though I had it plugged in for a few hours (still filled with a few cups worth of coffee so as not to burn out) and the taste remained the same without any bitterness, and the coffee was still hot. If you've ever been interesting in purchasing a percolator, I can recommend this model without hesitation. 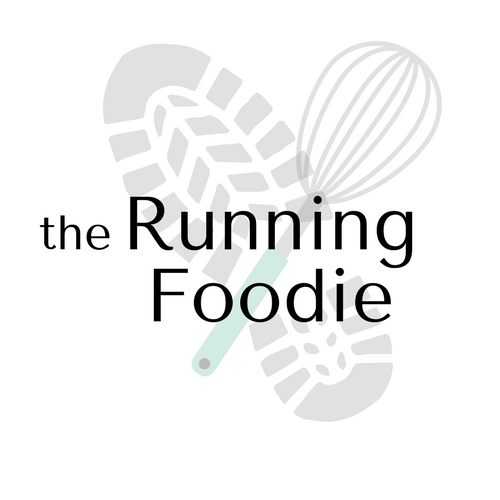 Although I've only used it twice, the review (on Cookware.com and elsewhere) are generally high and everyone seems to like it. Head on over to their site to see it for yourself. Nice coffee pot...I've always favored percolator coffee.